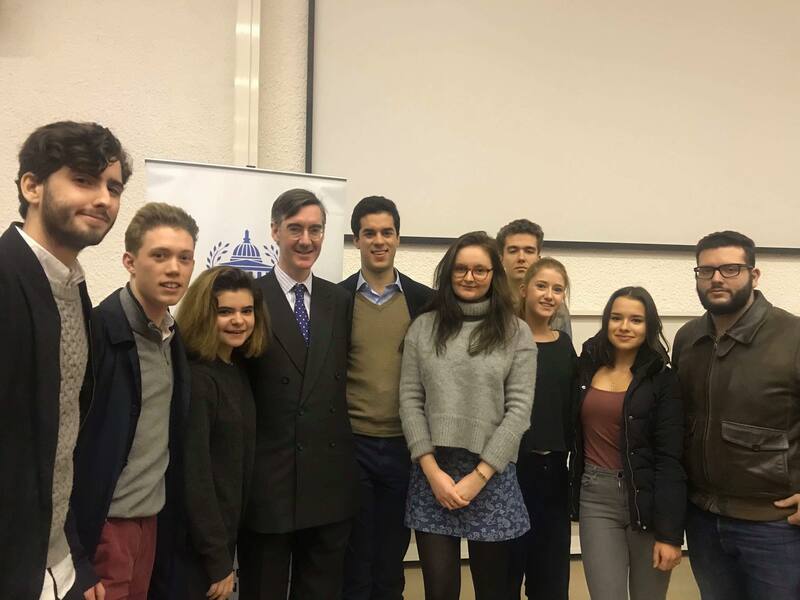 Since 1908 the UCL Conservative Society has been providing an opportunity for UCL Students to engage with conservatism and politics in general. A wide range of events including guest speakers, debates and social events are arranged throughout the year with the aim of helping students to explore conservatism and politics in general. To learn more about our events click on what we do. The management of the society is run by the committee (headed by the president Thomas Barton) which is elected each year by the membership. This years committee is detailed at the bottom of this page. We are always interested in hearing from alumni of the society who would like to get involved or who have information about the society’s past. We also run alumni events during the year to provide an opportunity for current and past members to meet.